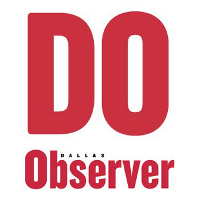 Joe Pappalardo has been named the editor in chief of the Dallas Observer, effective Dec. 7. Pappalardo most recently was a senior editor for Popular Mechanics. He also worked as a staff writer for the Dallas Observer over 15 years ago. 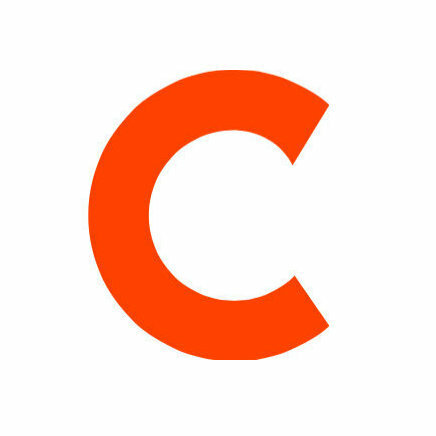 Find more updates on Dallas events and culture by following on Twitter and Facebook.